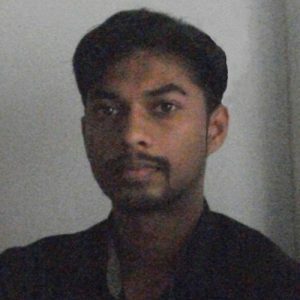 I am Praveen Kumar, born in Wayanad India in 1986. I am a Post graduate in Physics and later turned one of my profession as an Author. I am a certified kundalini meditation practitioner, blogger and the editor of the website www.kundalini-meditation.com which offers various informative articles on health and wellness, meditation, yoga, spirituality and self-help for developing the mental strength. While learning new things and experiencing different life circumstances we will be come up with new ideas. These ideas might be the expectations or motivation of our life. These unique thoughts inspired me in writing. Firstly, I will get the clear idea of the topic to write, then I will outline it with different sections. Later, these sections were filled with the required information. If it requires a rearrangement, It will be done and the flow of the topic will be ensured. The self-publishing is easily accessible for the newbie authors so I chose that. I am a new author and it is little hard to get recognized by the professional publishers. There are many popular self-published authors out there and in the present generation publishing own books are made easy. I think, this is the era of the digital books and the self-publishing is the King.